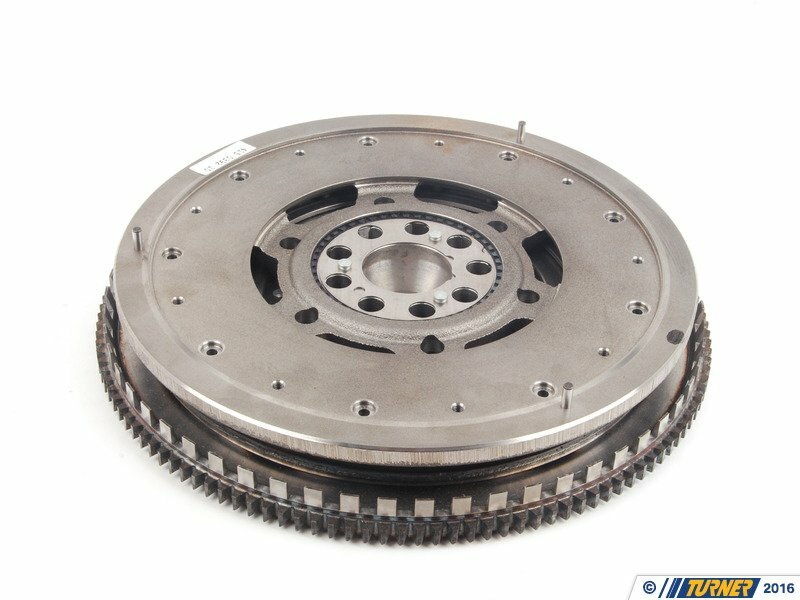 This is an OEM LuK stock twin mass flywheel. 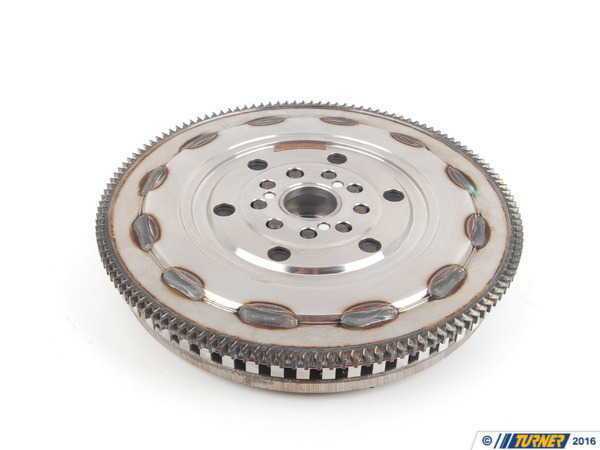 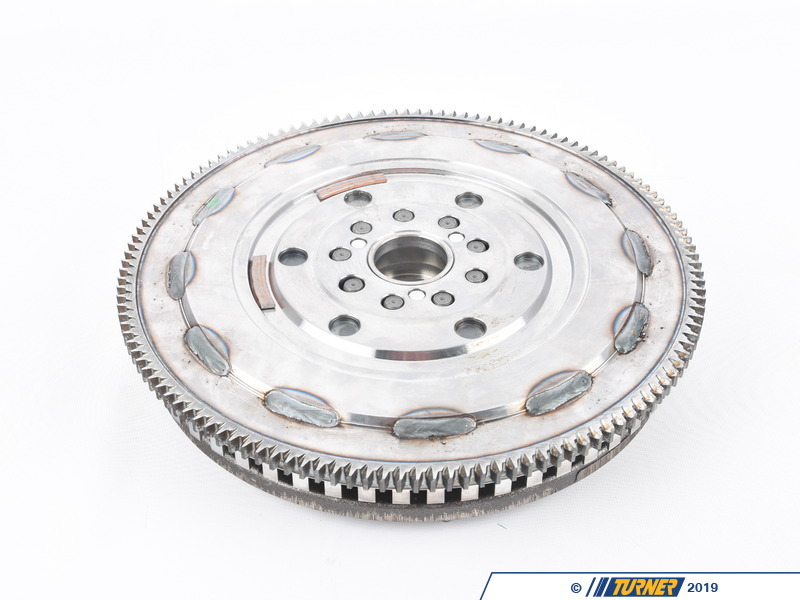 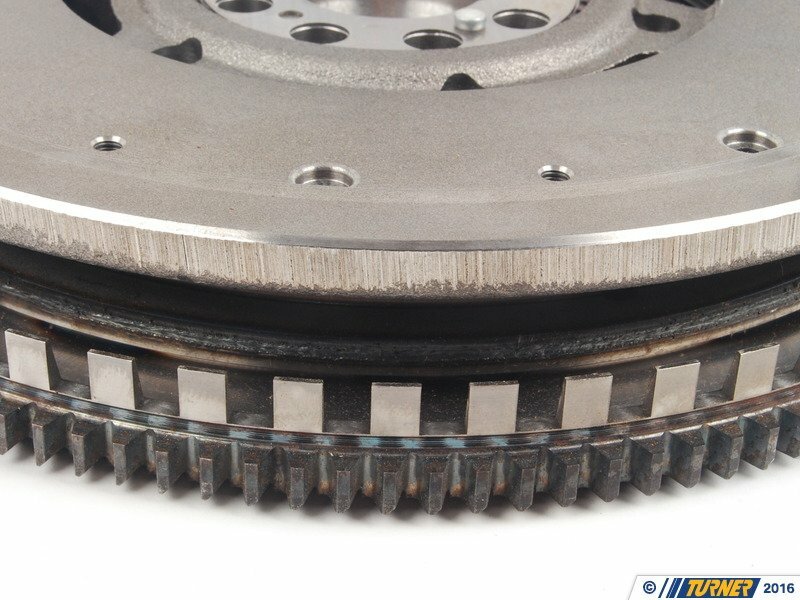 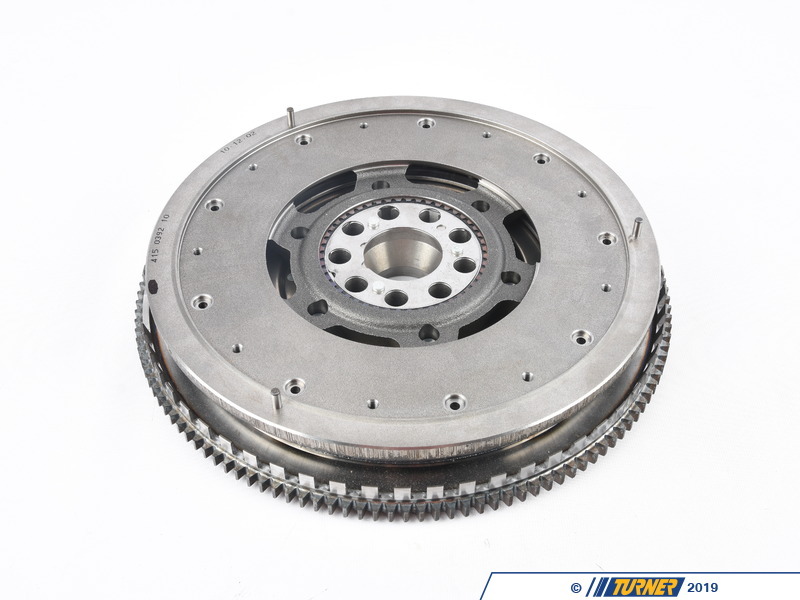 When your clutch starts to experience engagement chatter because of hot spots and wear, replacing it with this OEM dual mass flywheel will restore your vehicles driveability and have you clutch shifting smoothly again. 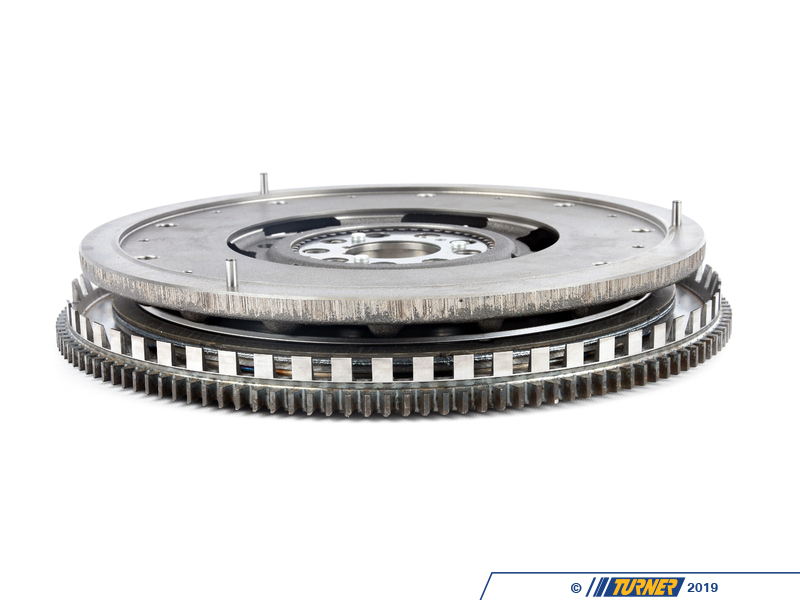 OEM replacement for BMW part # 21212229955 and 21212229925.